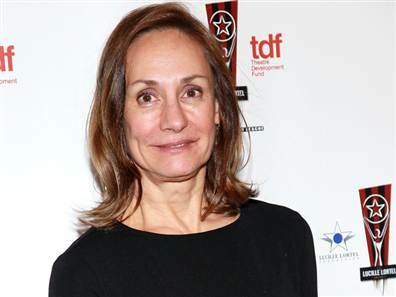 Laurie Metcalf is slated to star in a comedy pilot for CBS. She will star opposite Joey McIntyre and Jack McGee. The show, titled The McCarthys, centers around a sports-crazed Boston family and the gay son who has no desire to spend time with his family. Metcalf will play the matriarch, Marjorie McCarthy. The 30-minute show, from Sony TV and Will Gluck’s Olive Bridge Entertainment. is being shot as a multi-camera comedy. Metcalf already has a recurring role as Sheldon Cooper’s (Jim Parsons) mother on CBS’ The Big Bang Theory. NBC is planning to reboot the classic television series, Murder She Wrote. The revival will have a different direction thanks to writer Alexandra Cunningham and producer David Janollari. 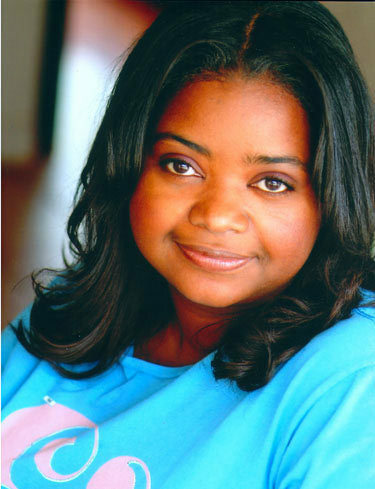 Oscar winner Octavia Spencer is said to be attached as the show’s star; in the role of an astute amateur detective. 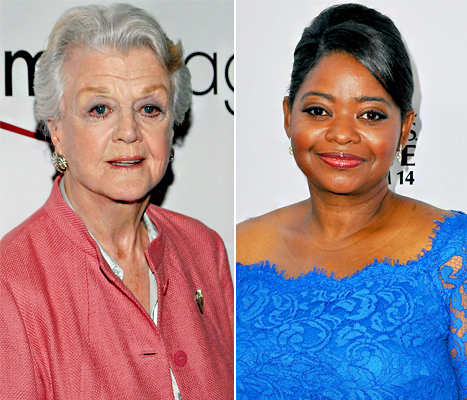 So far, the hour-long project, which has received a put pilot commitment, is a revamped version of the original series starring Angela Lansbury. Sources have described it as a light, contemporary procedural in the vein of Bones or Fargo, it follows a hospital administrator and amateur sleuth (Spencer) who self-publishes her first mystery novel. CBS’ Unforgettable won’t be forgotten anytime soon. The drama series has been picked up for a third season and will return in summer 2014. CBS has ordered 13 episodes of the Sony TV-produced show starring Dylan Walsh and Poppy Montgomery. The show was cancelled in 2012 and then picked up again, and has been doing relatively well ever since its resurrection. Unforgettable averaged about 8.2 million viewers, airing in the Sunday 9 PM hour. 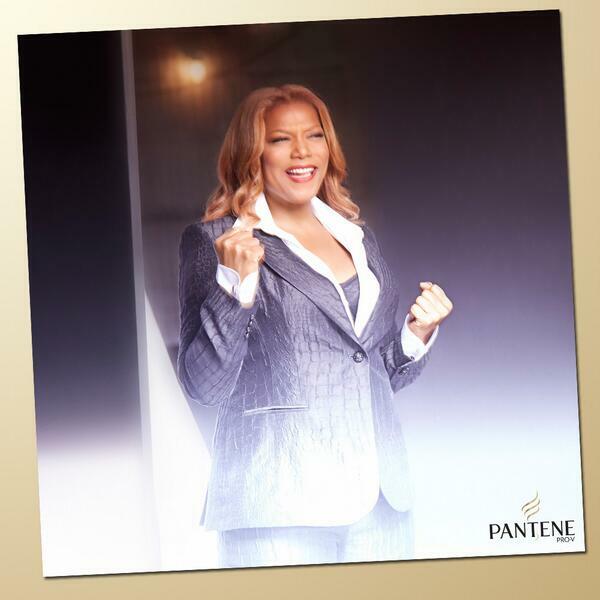 Queen Latifah is the New Face of Pantene ! Move over Beyonce, Pantene has a new famous face behind its brand! Queen Latifah has been named the new face of Pantene’s Truly Relaxed and Truly Natural Collection. Latifah, whose talk show begins on Sept. 9, is excited to rock her hair more natural. “I’m really looking forward to wearing it natural more often. It’s just fun,” she told us. Neil Patrick Harris, who will also serve as host in the fall, presented the nominations with Breaking Bad star Aaron Paul early this morning. Downton Abbey, Breaking Bad, 30 rock, Scandal, and Glee are received nominations n various categories. 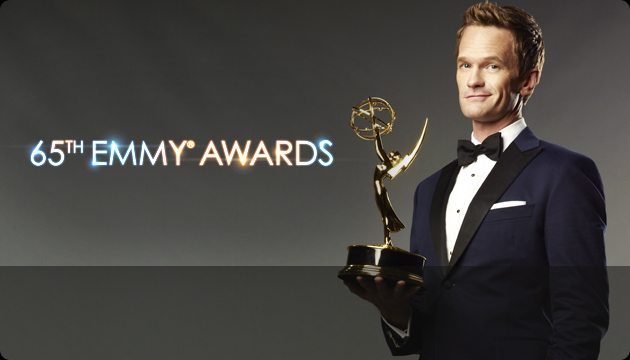 The 65th Annual Primetime Emmy Awards airs live on CBS September 22 from the Nokia Theater in LA, California. Check out the list of nominees below. Outstanding Supporting Actress in a Comedy Series?